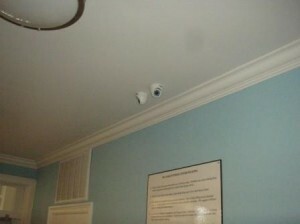 Audio/Video System. 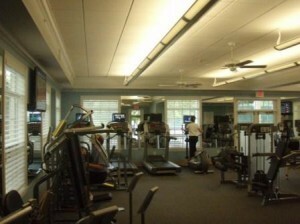 Includes overhead speakers and wall mounted flat screens. 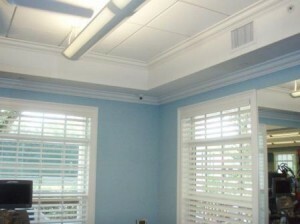 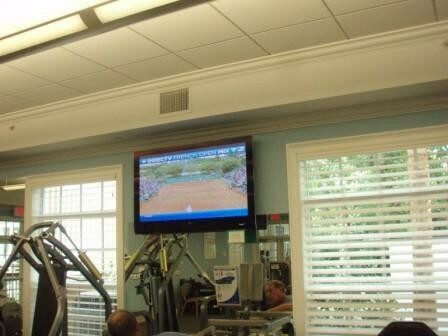 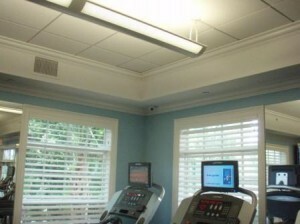 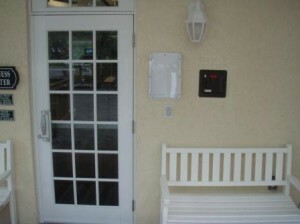 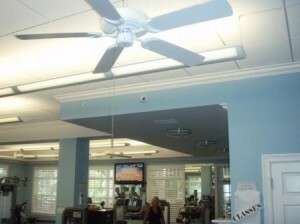 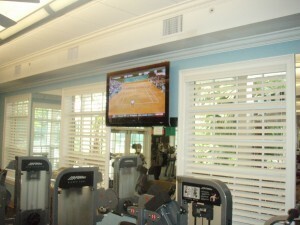 Wall mounted flat screen TV at Sea Oaks Fitness Center in South Florida.